Last summer was a blast! My last update came just before the Canadian Track and Field Olympic Trials…what an exciting weekend for the track and field community! Seeing my peers perform at their best, and the final pieces of their Olympic team dreams slide into place was inspiring and emotional. Personally, I had a pretty good meet. I achieved three new personal bests, running a hurdle time of 13.69s, jumping 6.34m in long jump, and finishing off with a 2.10:22 800m run. 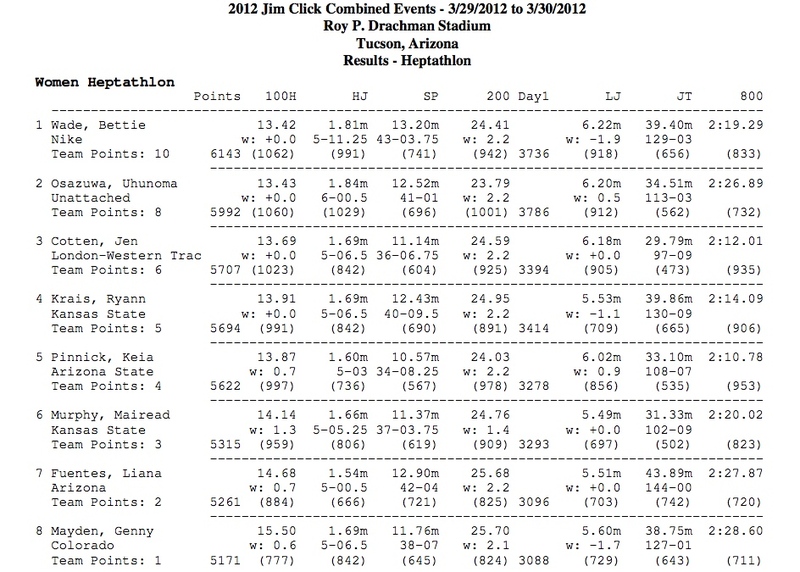 This culminated in a new point total best of 5793 points in the heptathlon. Jumping to a new personal best of 6.34m in the long jump at the Canadian Track and Field Olympic Trials last June. 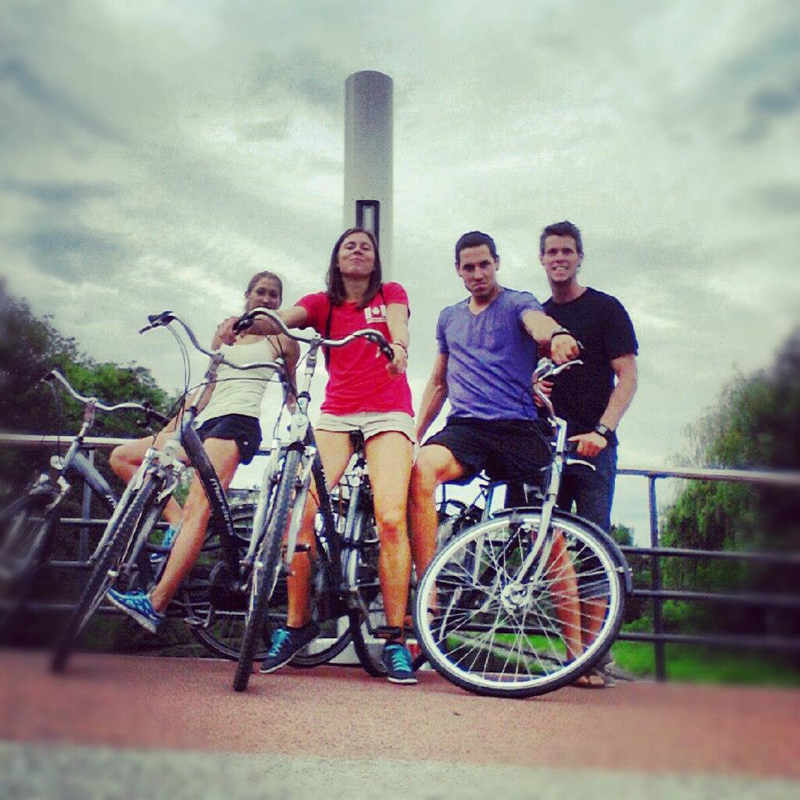 Canadian teammates Rachael McIntosh, Patrick Arbour, and Mark Chenery and I pose on a bridge in the town of Woerden, Netherlands. I had a great first day of the heptathlon in Woerden with personal bests in the high jump (1.72m) and shot put (11.69m), but had a disappointing long jump to start off the second day, and so fell off the pace for a personal best score. We fought through some tough conditions (the poor guys got hit hard!) and it was a great feeling to get on the podium with the bronze medal! 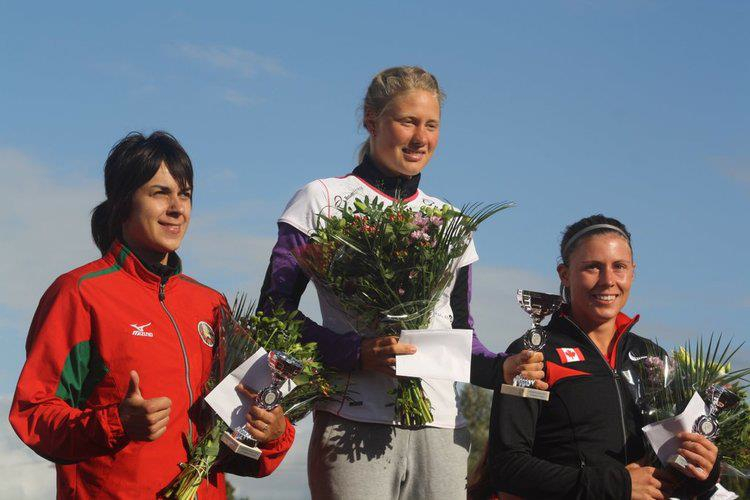 Bronze medalist at the 10th International Meeting of Combined Events in Woerden, Netherlands. A solid month off of training provided much needed rest and relaxation after a long season. Batting cages, beaches, mini putting, basketball, laser quest, and of course chocolate eating were some of the many activities that some teammates and I indulged in. Already a few weeks into fall base training, I’m feeling fit and strong. It’s going to be a great new year!